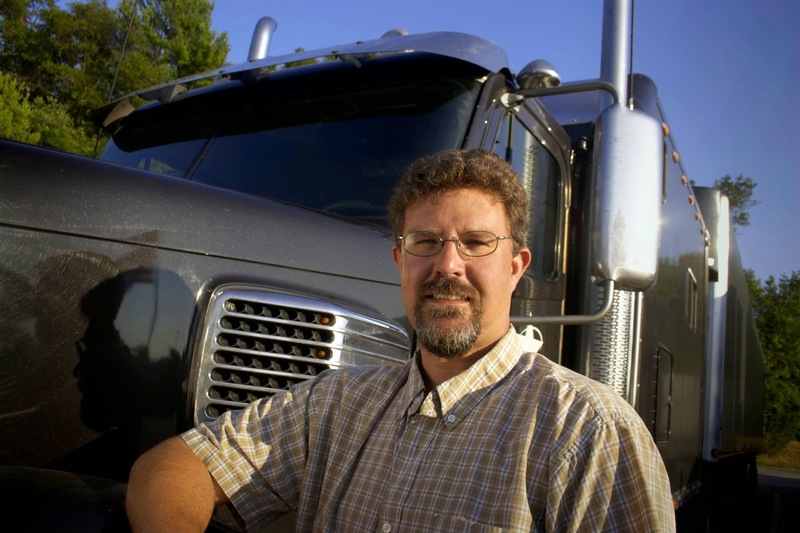 Congratulations to Trucker Ed! Well deserved. Congratulations Ed! Hopefully, they'll give you a new tractor of your choice. Ha-Ha-Ha!! !